Back pain, neck pain, head trauma, broken bones—these are all typical personal injuries that are caused by an auto accident. Unless you’re suffering from an elbow injury after an auto accident, not many people think that an elbow dislocation, fracture, or break is possible during an auto accident. However, elbow injuries are very common when a car is involved in a side impact accident (also known as “T-bone accidents” or “broadside collisions”). An injured elbow can be the root cause to a number of painful symptoms such as hand pain, wrist pain, shoulder pain, and headaches. The reason for this is based on the connection that the nerves have to the rest of the body since nerves in the elbow are also connected to several parts of the body as they extend from the spine. As a result, a single elbow injury can cause a list of painful symptoms that only add to your personal injury claim and auto accident injury treatment. Additionally, without the proper help, your medical bills can begin to stack up. Fortunately, the personal injury attorneys at One Law Group in Beverly Hills can help you get compensated for the injuries you’ve suffered as a result of someone’s recklessness. If you have been involved in an auto accident and are suffering from a personal injury, your most important step will be contacting our office to begin the process of filing a personal injury claim. Call One Law Group in Beverly Hills at (844) 626-1LAW to schedule a consultation with our personal injury attorneys today. People use their arms and hands for nearly every daily activity. In fact, our arms and hands help most people get “in touch” with the world in some form or another. We shake hands, we waive hello or goodbye, we grab stuff, we do our jobs, and most importantly we use our arms to hug people. Yes, people use their arms for almost everything in life. These are all areas for which compensation is possible if a claim is filed properly and under the proper guidance. That’s why the personal injury attorneys at One Law Group in Beverly Hills excel at these types of cases. When most people fall, they extend their arms as a reflex to catch themselves or break their fall. However, when an accident is unexpected, such as during a side impact collision, there is no time to react with shielding. Instead, a person’s arm is flung into the door of the car. It seems to be a natural reflex for people to use their hands and arms to shield themselves from a personal injury. It should also be a reflex to contact an attorney if you’ve been injured during an auto accident. Call One Law Group in Beverly Hills at (844) 626-1LAW to schedule an appointment with our personal injury attorneys today. The trouble with having a dislocated elbow is that it can take you away from your daily activities such as work, house chores, playing with your children, and personal obligations. Not just that but an elbow injury can it extremely difficult to drive, especially after an auto accident. 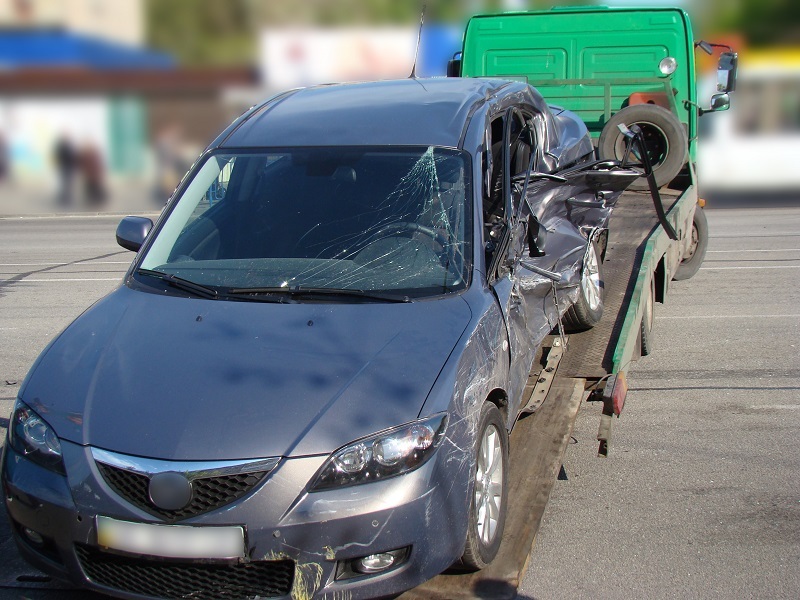 At One Law Group in Beverly Hills, we understand how painful an elbow injury can be after an auto accident. That’s why we do everything possible to help you recover the proper amount of compensation for your personal injury. More importantly, our personal injury attorneys take the time to consult with you about your personal injury and walk you through the steps of filing a claim and seeking treatment.